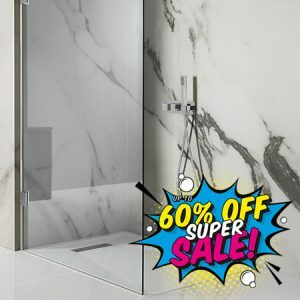 The Crosswater 2018 Super Sale features over 500 products with super savings up to 60% on their best selling lines and new introductions, this year’s Super Sale is bigger and better than ever. 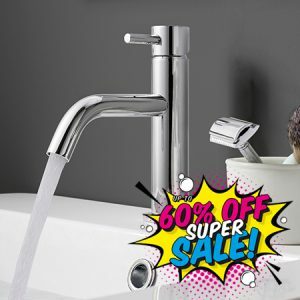 Click on the product range of interest for more information. 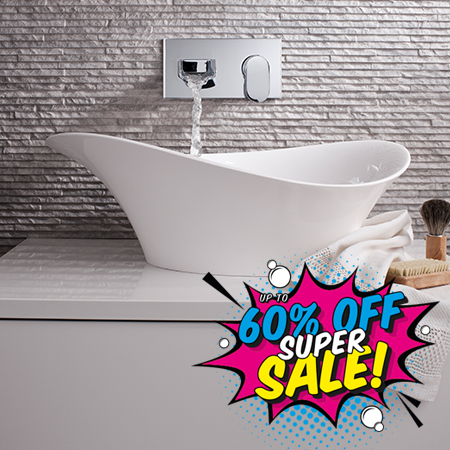 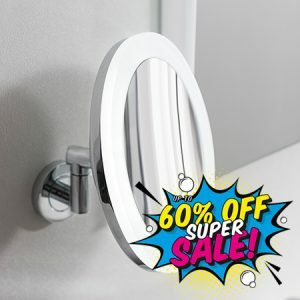 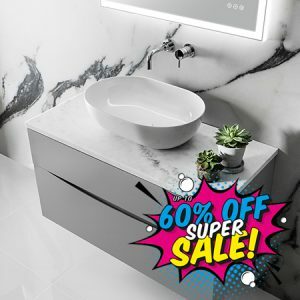 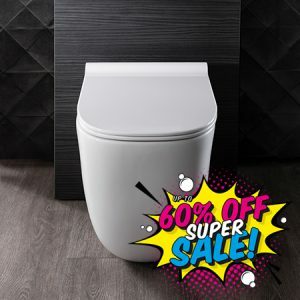 The Super Sale ends on 11th November, so visit Charisma Bathrooms in Saffron Walden as soon as you can.